Black faux leather top, black faux leather harness and old gold rings. Metal buttons as closure on the back, adjustable for two sizes. Fabric slightly stretchy for a perfect fit. Perfect for a night outfit or for performaces. For a spectacular night outfit, combine it with our furiosa skirt or with a high waist skirt. How to transform it to a dress? Hang any of our hanging skirts (like furiosa skirt) on the central ring and transform it to an amazing dress! 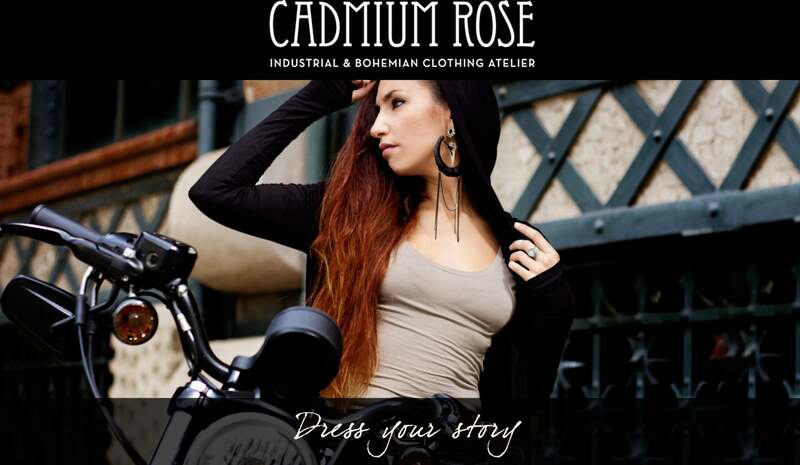 All items in Cadmium Rose are designed and made carefully in the inspiring city of Barcelona, and all of them are limited edition or even one of a kind. We take seriously your unique style, your unique story.